FYI: $20 first full body session if you mention me, I was able to get you guys the hookup. The team at The Cryospot always takes such amazing care of me. I have been utilizing cryotherapy for about a year now for various reasons. And have a older blog post from their old site location. In the past it’s been from injury recovery as well as muscle recovery in general from work outs to get me back into the gym at 110%. 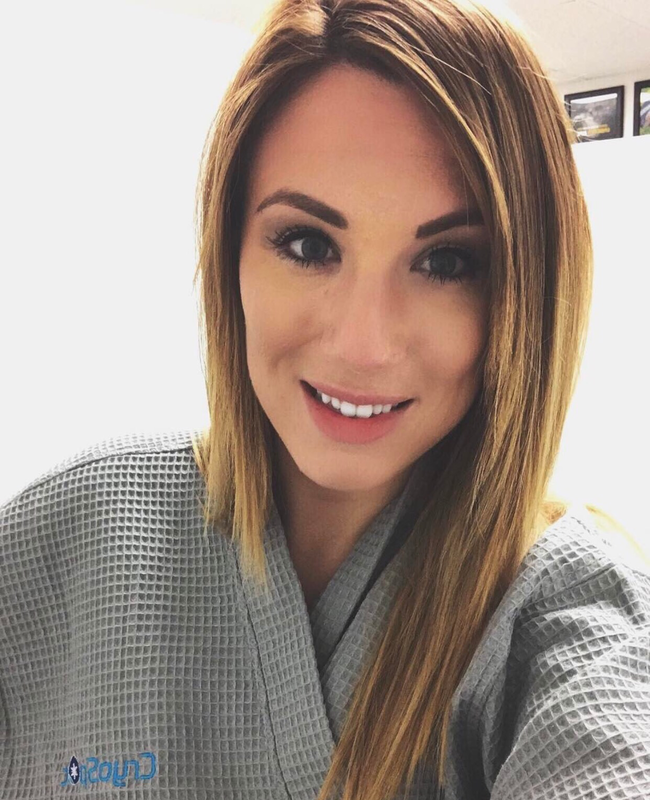 Recently I have been utilizing cryotherapy to help with my recovery from my breast augmentation surgery. I have a treatment plan of a full body session once a week and a spot treatment on my incision site every other week that will help with the pain and scar appearance. I had a different surgery (related to a skin cancer scare) in the past and I utilized the spot treatment and it made the scar so much more minimal so we are hoping for the same results again! injury prevention -VERY IMPORTANT to be proactive instead of reactive, I learned this the hard way! Also, just a little FYI ..1 session can burn anywhere from 400-800 calories…. 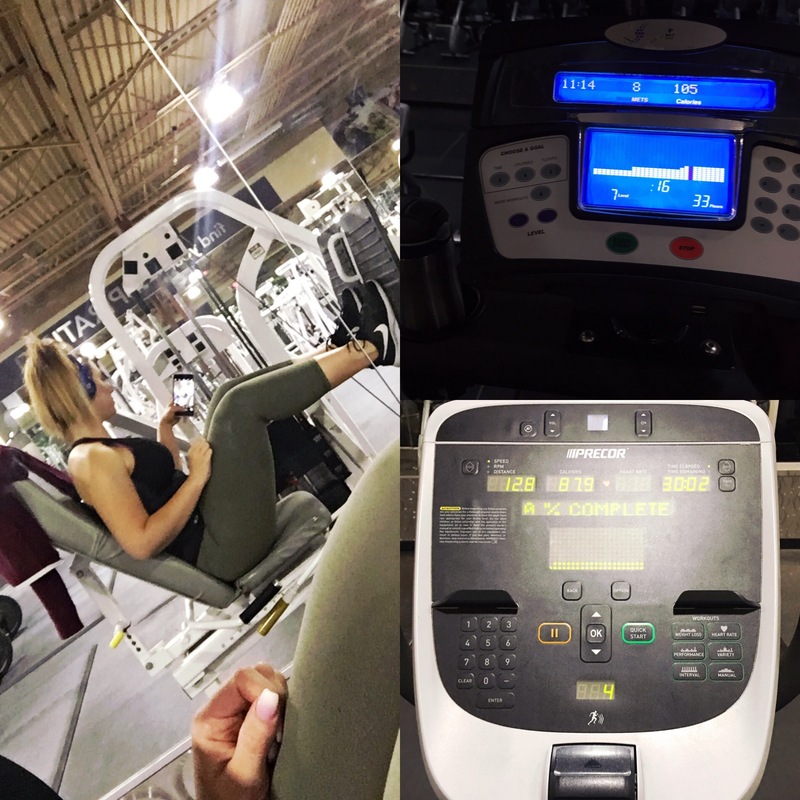 Friday May 19th marked 3 weeks since my breast augmentation and my doctor cleared me to return to the gym with modification…and by modification I mean the stationary bike. When I heard that was all he wanted me to do I meantally started to panic. Fitness has been my outlet and my passion for over a year and has help me through some tough times. When I decided to undergo the surgery I knew it wasn’t going to be easy and that I was going to be limited for a long time but when it finally came being completely honest I wasn’t prepared. 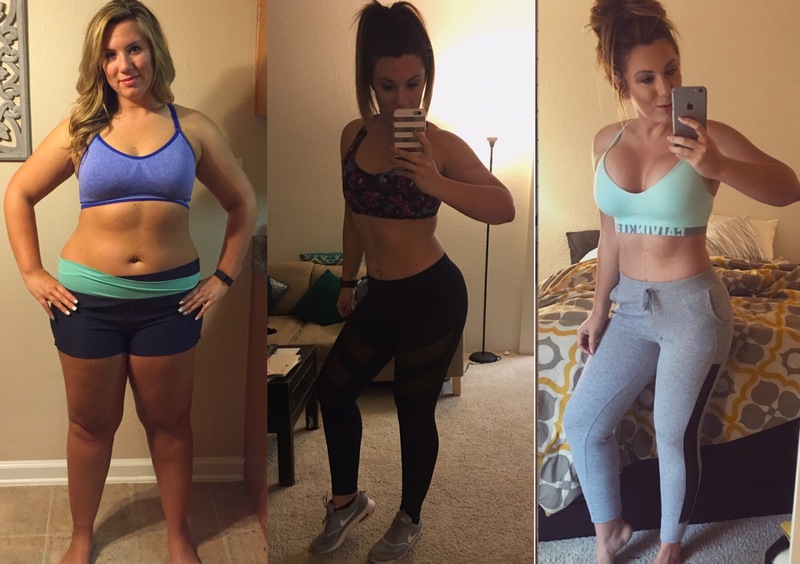 I am going to share my journey back to fitness and continue to update this post. Day2: I had the full intention of making it into the gym but after spending the afternoon doing some deep cleaning around the apartment I haven’t been able to do since my surgery I realized it might’ve been too much stress on my upper body so I decided to do some cryotherapy and rest. Day3: I did some more housework cleaning and finally made it into the gym I started off with the leg press which made one of my close friends pretty upset when she heard me say that I was doing that. I then moved to the stairmaster very slowly for 15 min ( according to the machine I burned about 121 calories). I was careful not to go too fast and then not grip onto the handlebars and paid attention to how my body felt. I then decided to move over to the stationary bike for 30 min (according to the machine I burned about 89 calories). So you can see as to why I choose the stairmaster over the stationary bike which I have never been a fan of and honestly gives me lower back pain for some reason. Being at the gym over near the weights and watching other people being able to work out made me jealous but hey I got in and showed up and did what I’m able to do so tomorrow is another day and I don’t exactly have plans on to what I’m going to do because I work a pretty long day. I have shared a lot of #beforeandafter pictures with you guys and this is one that I’ve been debating on posting for a long time because this was during a very difficult point in my life. The person on the left is somebody who was so unhappy and going through such a troubling time. The person in the middle is the happiest and best version of myself I had been in years pre-breast augmentation. After being open and sharing my decision to undergo the augmentation I found out that I have inspired a lot of people to not feel ashamed if don’t like something about their body it’s okay. But I want everyone to understand that I still promote self love and being comfortable in your own skin. But at the end of the day after all of my weight loss I wasn’t happy with that area of my body. My transformation has all been me hard work of sweat and tears, days of exhaustion at The Camp Transformation Center and there has been times I felt like giving up but I stayed focused and put in hours at the gym and fell in love with this new lifestyle as a cancer survivor. Seeing messages every day from people on my Instagram saying they are inspired from just me posting pictures and sharing my story is what makes me feel like I have found such a higher purpose in my life…and it’s all just social media which is crazy! Thank you again to everyone for all your love and support and happy #motivationmonday . Stay strong and take it one day at a time you guys can overcome any adversity you set your mind to. For the most part, I believe that you have a say in whether you keep going or fall down. Sometimes you really will fall down no matter what you do and that is okay. 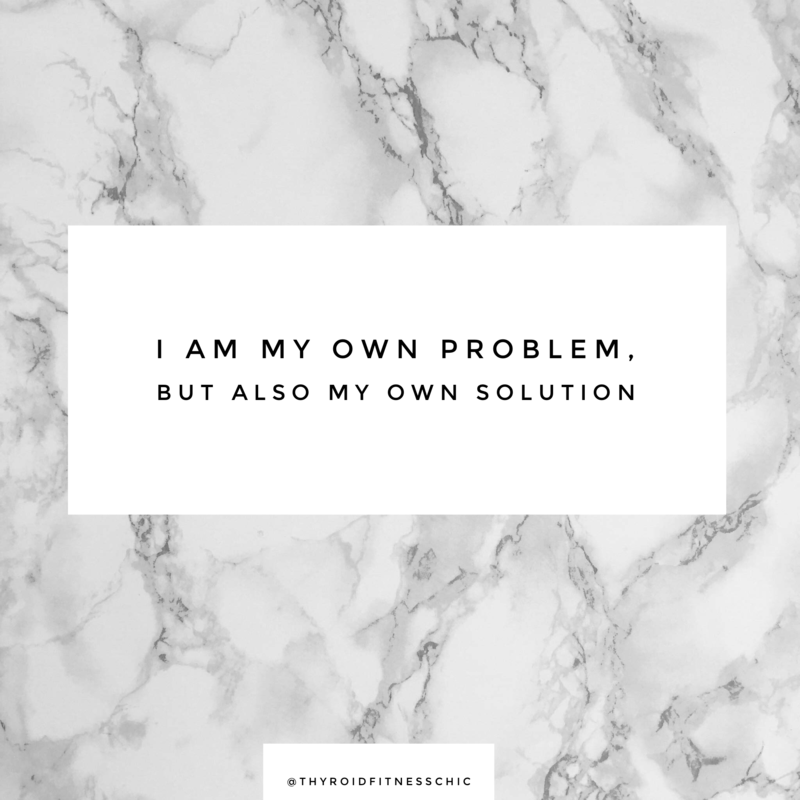 But, generally speaking you have a 100% freedom to choose to get back up or stay down. Sometimes it’s necessary to stay down, to recover and build yourself back up. But you can’t stay down forever. I go through challenges and I know I can’t stay down forever. And I’m not saying I’m falling right now, but there’s plenty of times it has happened. You never know what the future holds. But I’m gonna keep fighting matter what gets thrown my way. I have to, and so do you. I always tell you guys to take it one day at a time. You win some and lose some but no matter what don’t let a bad turn into a bad week and then months go by and then years later you still haven’t “gotten back up”. I have told you guys this before that I feel better now than I did before my cancer diagnosis. I am nobody special but I share my journey and hopes to inspire other people that you can overcome the adversity is in your lives. Maybe you need help standing back up? Reach out to those who are close to you. It’s not going to happen overnight but every step that you take in the right direction is a start.